Enjoy the top 6 famous quotes, sayings and quotations by Paige VanZant. 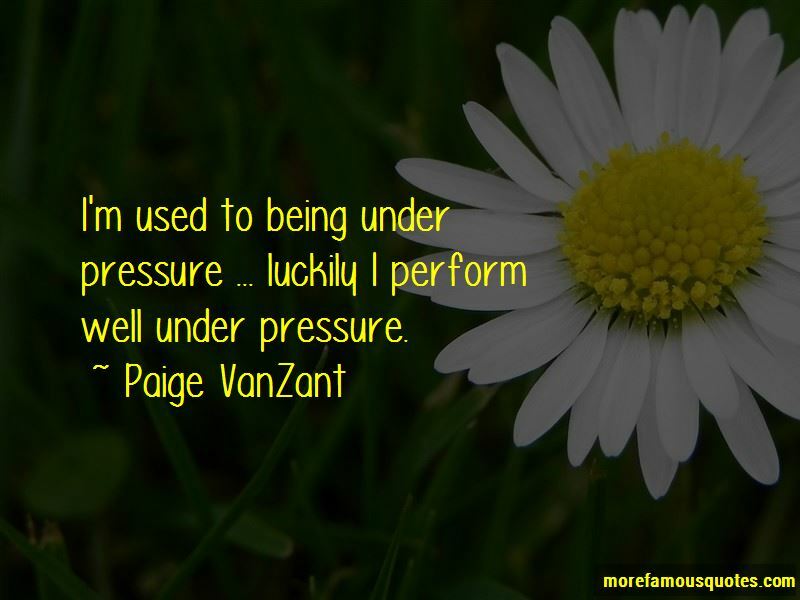 I'm used to being under pressure ... luckily I perform well under pressure. I like the wrestling and executing the throws. My dad was a wrestler and he showed me some of those techniques, too. 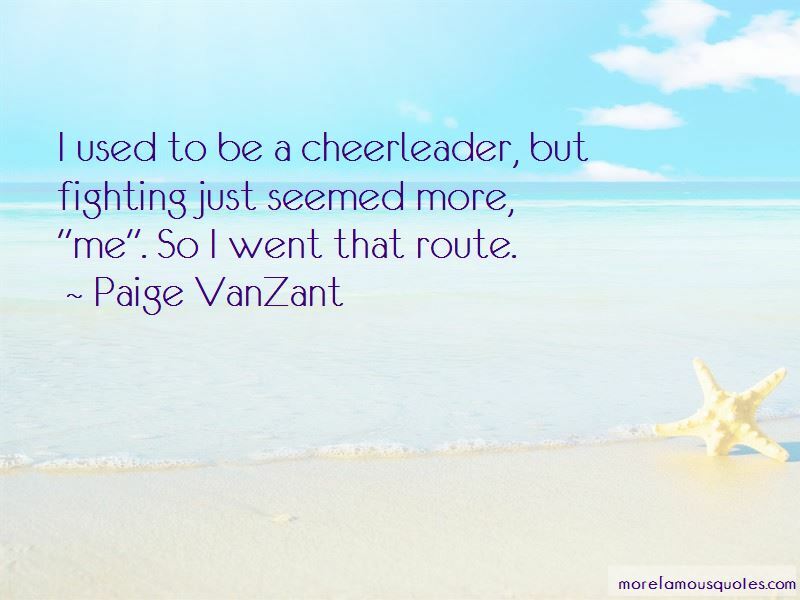 Want to see more pictures of Paige VanZant quotes? 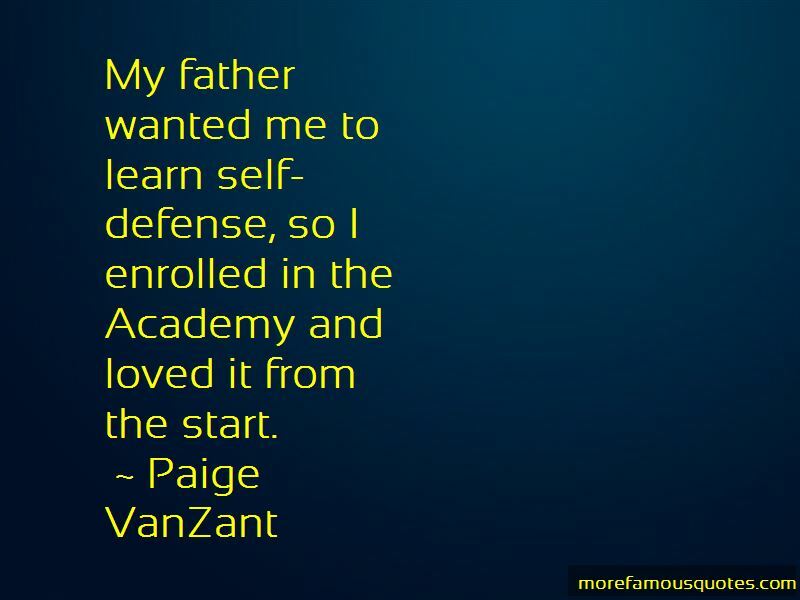 Click on image of Paige VanZant quotes to view full size.